This meeting discussed the current status of peacebuilding in the Sahel region of Africa which includes the countries of Mali, Burkina Faso, Niger, Chad, as well as others. The mayor of the Burkina Faso town of Dori began this meeting calling for more accountability of finances as much monetary aid never reaches the Sahel region. He mentioned that 85% of people in the Sahel region are under the age of 30 with 85% of people involved in pastoralism. This a region with many young people but little opportunity for economic development. 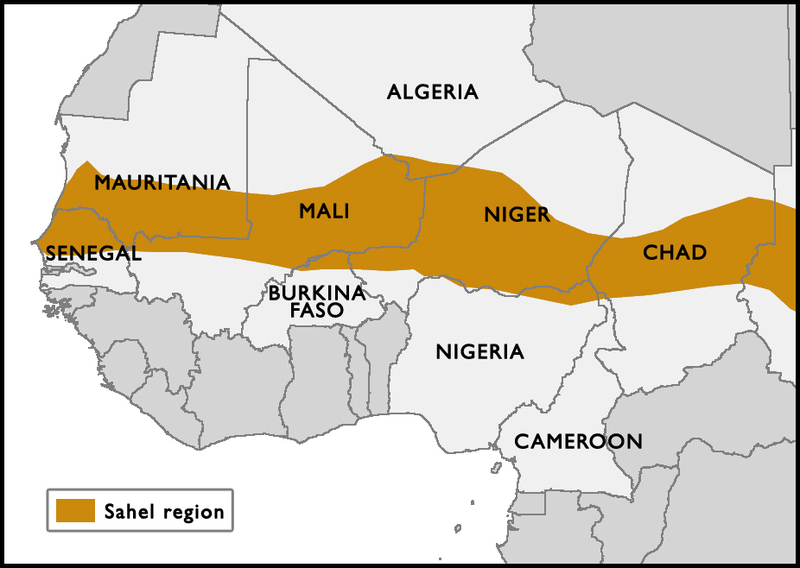 There needs to be an emphasis on resources to support education and more profitable jobs that develop the Sahel. Women and children need to be empowered and feel safe with more nurseries and subsidies to start projects that support economic development. Furthermore, it is clear that the young people of the region have the capability to transform the Sahel into a prosperous area but need stable governmental and financial institutions to accomplish this.